Trust me, you're going to want to start bullet journaling. Okay so let me just say, bullet journaling is a lifesaver. I have been doing it for a little over a year now and I am obsessed. I am a full-time college student with a part-time job and I still attempt to have a social life. This means I am usually running around like a mad woman from the time I get up to the time I go to bed. I always feel like there is never enough time in the day to get everything accomplished that I need to. Bullet journaling hasn’t minimized the amount of things I have to do, but it has helped me stay 100 times more organized than I used to be! 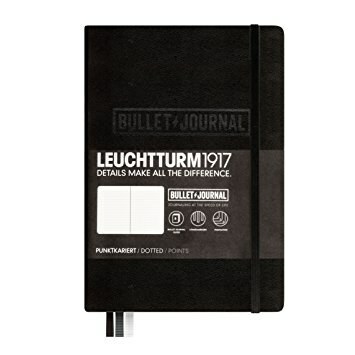 Technically you can use any journal you like but I highly recommend spending a little extra money and getting one of the journals that is specifically designed for bullet journaling! Instead of lines it has dots on the pages and it makes it easier to draw out your pages. You’ll want as many different colors as you can get! 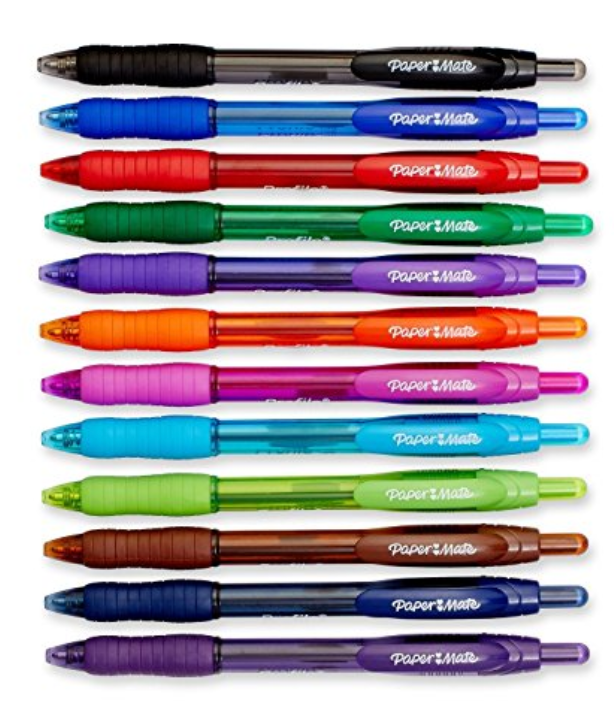 I am a sucker for office supplies so I have a million pens. Having different colors makes it easier to organize. You can dedicate certain colors to specific tasks or events and it’ll make it easier for you to know what is what! This is important! 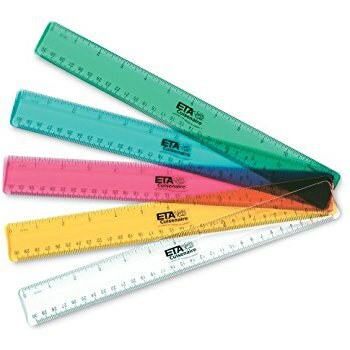 The dots on the pages make it a little easier to draw a straight line because you can just connect the dots, but it’s a lot easier with a ruler! Plus this will insure your pages look nice and neat! That’s all you need to start your bullet journal! I suggest taking the time to have fun and decorate your bullet journal anyway you like! Check out Pinterest for design inspiration. If you love the way it looks then you’ll be more likely to use it consistently. I truly feel more on top of my game with my bullet journal! Being able to keep track of everything from my homework assignments to the books I want to read all in one journal has made this busy college student a little less stressed!